Mastering composition is one of the greatest challenges for many photographers and a skill that if understood and applied, can completely transform your photography. Unfortunately, it can also be one of the hardest. 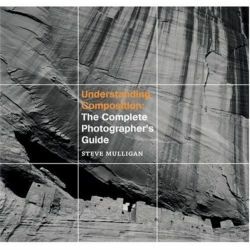 In this article I’ll introduce to you a new book by Steve Mulligan: Understanding Composition: The Complete Photographer’s Guide. Steve is a Master Landscape Photographer (as selected by Outdoor photographer Magazine) from Utah, US. He is also an instructor at the Ansel Adams Workshops and specializes in landscape photography with emphasis on the untamed American landscape. Besides Understanding Composition , Steve is also the author of several other photography books: Terra Incognita , Black & White Photography: A Practical Guide (from the same publisher as above), EarthWorks, Darktown, Living Landscapes of Kansas and Pennsylvania (Wild & Scenic) and has exhibited his work on several locations throughout the US. When I received the book my first thought was “How can you explain composition? This can’t be an easy one…”. Well, it seems that I was wrong. In fact Steve makes it quite easy and after I started reading I could not stop until the end. The book has an easy flow, from the basic technical explanations to all the techniques being applied further on. With the advancement of the digital age and more powerful applications being developed, one trend in modern photography books is to show the reader not what can be done with the camera but only what can be done in the digital darkroom. In Understanding Composition it felt refreshing to break that trend and clearly shows the photographer’s background from film photography. 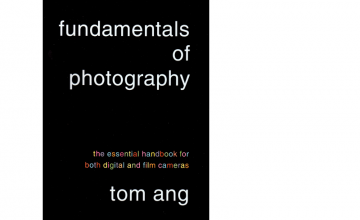 The main chapters address some photography basics, making sure that the reader understands what is going to be discussed further on. After the basic explanations (and after my “another basic photography book” thought evaporated) the real diamonds start to show. Every aspect of composition is explained in detail, from the pillars (Viewpoint, rule of thirds, etc.) to more advanced techniques like making use of light and shadows, color, framing or depth of field to lead the eye of the viewer through the photo. Steve also goes into detail on how the balance and direction of light, balancing color and even choosing angles to emphasize shapes can have a dramatic effect on photography. And if I’m a profound supporter of admiring other photographer’s work to improve my own photography, making sure I understand what makes great a certain photograph, Steve makes this very easy in the book. The concepts are illustrated with “Compare shots” throughout the book, in which pairs of photos are placed side by side to emphasize how a certain feature (focus, differences in light, orientation, cropping, focal length, symmetry, etc) can impact and improve a photo. The selection of photos is excellent and I caught myself analyzing each image with the concepts explained before. 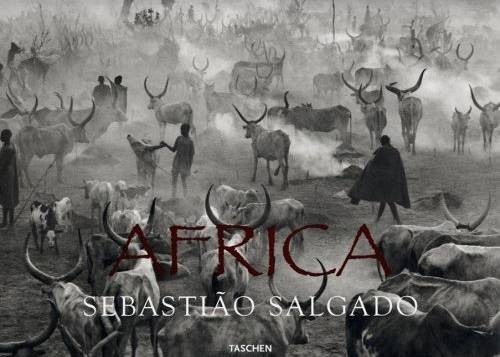 In the end, almost as an added bonus, the author dedicates a chapter to photography presentation, from books to exhibitions, with advice on which medium to choose, how to select and sequence photos for a gallery exhibition and even website presentation. Understanding Composition: The Complete Photographer’s Guide is much more than a basic photography book. It’s a true reference that will help shape and improve your photography, not only in the digital darkroom, but specially the field capturing the moment. Truly recommended. Please Note: This book was sent to me by the publisher for review. Financial compensation was not and will not be received and the review was not read or edited by the publisher before publication. The opinions expressed are mine alone. Gear discussion is something that you won’t see much in this book.